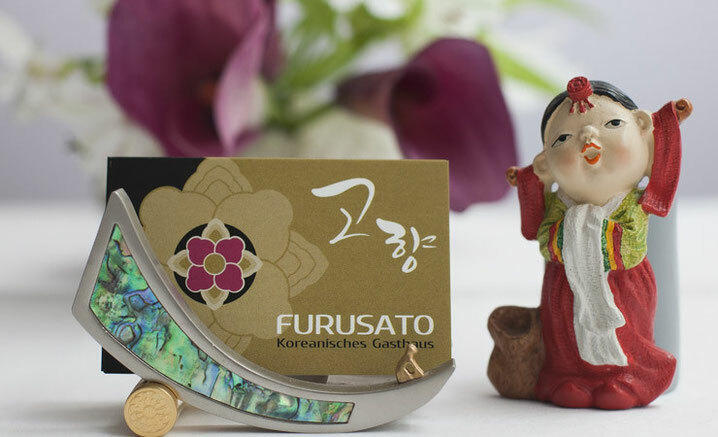 Welcome to the Furusato (or, as our Korean guests call us, the Gohyan)... A destination for gourmets in the know. Located in the heart of Berlin’s west, we offer you an amazing tasting tour of the Korean cuisine. Explore the great choice of a traditional Korean dinner with its flavors and colors. Enjoy with all your senses! from December 24th (Monday) to December 27th, 2018 (Thursday) we are closed. From December 28th, 2018 (Friday) we are open again.